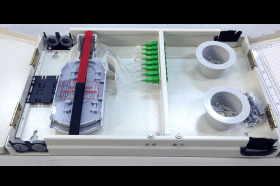 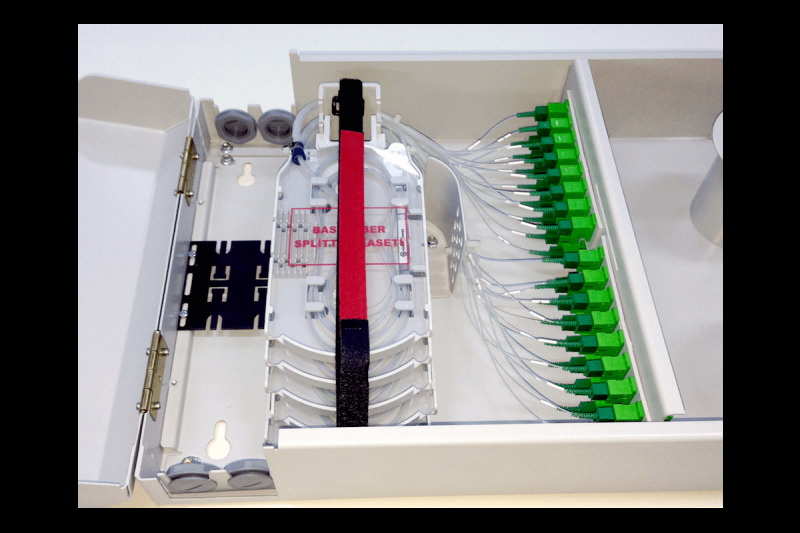 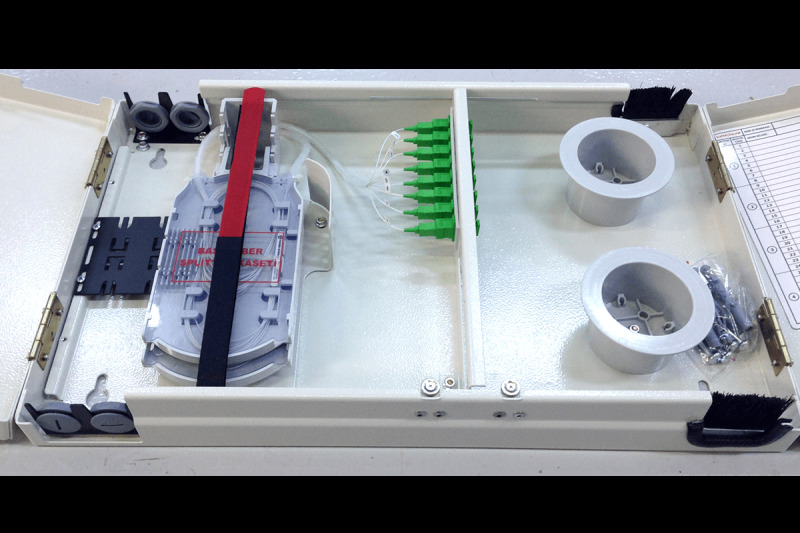 Wall type BASK termination boxes are designed for FTTH indoor building application to terminate PLC splitters and distribute fibers to the flats/premises/houses. 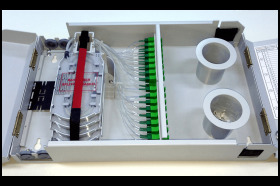 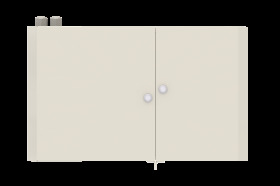 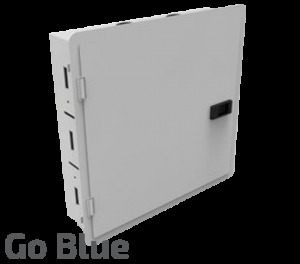 BASK distribution boxes are located on the wall, where the internal conduit from every flat or house is terminated. 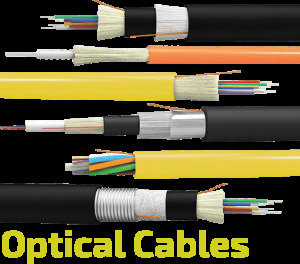 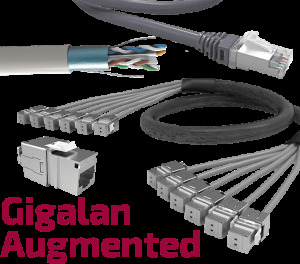 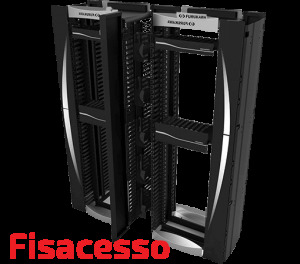 These distribution boxes facilitate to route the fiber optic cables to the premises directly and where the number of cables corresponds to the number of flat/premises. 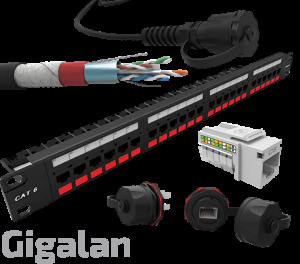 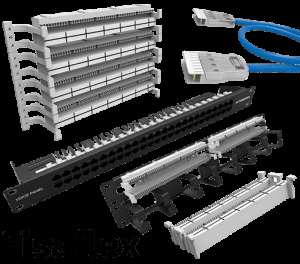 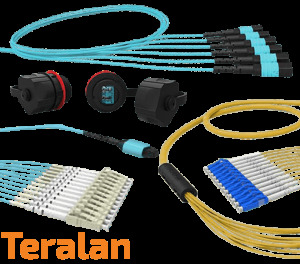 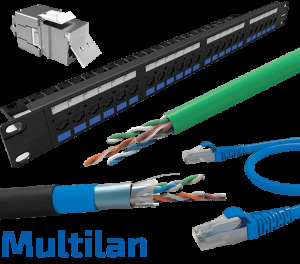 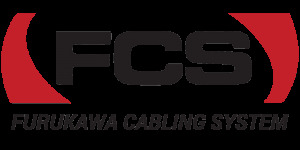 BASK boxes are available up 48 port distribution with different ratio of PLC splitters.